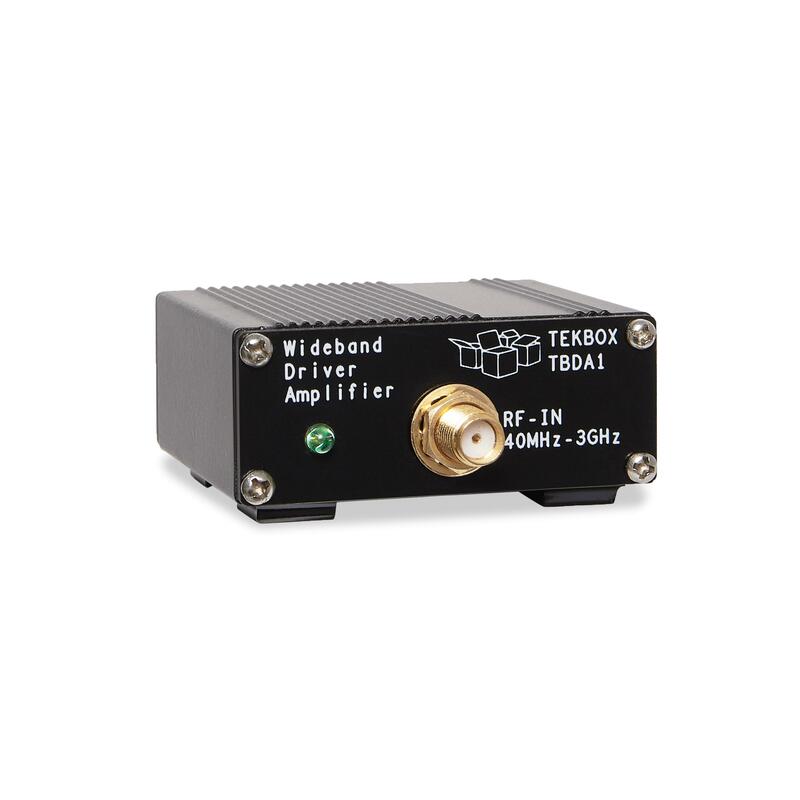 TBDA1 wideband driver amplifiers are versatile building blocks that can easily be integrated into laboratory setups. 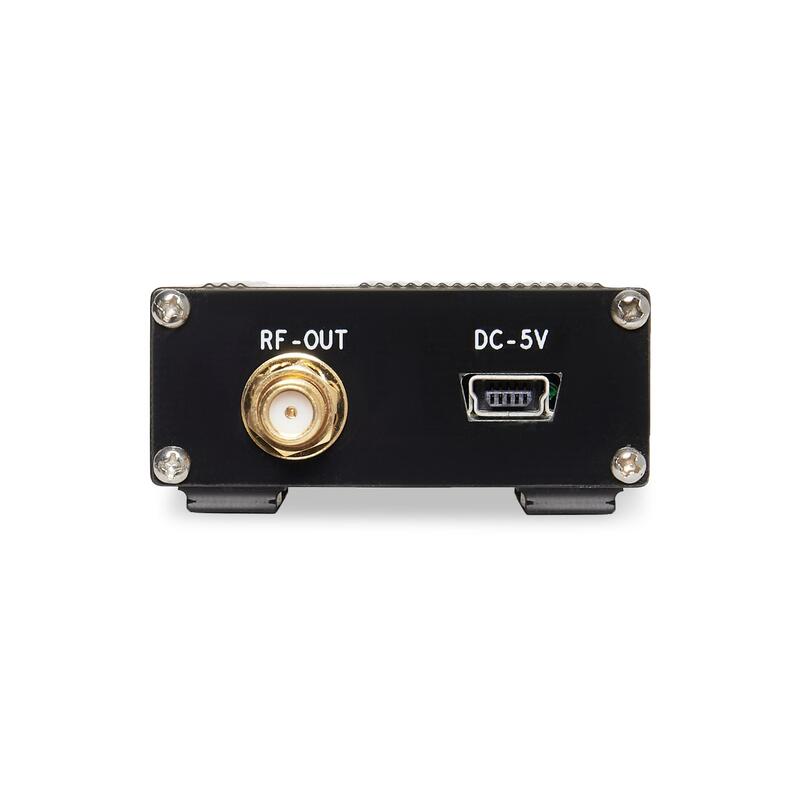 With a frequency range of 40MHz to 3GHz and an output power of + 22 dBm at 1dB compression, they are ideal to boost the amplitude of low power RF sources or to drive power amplifier stages. 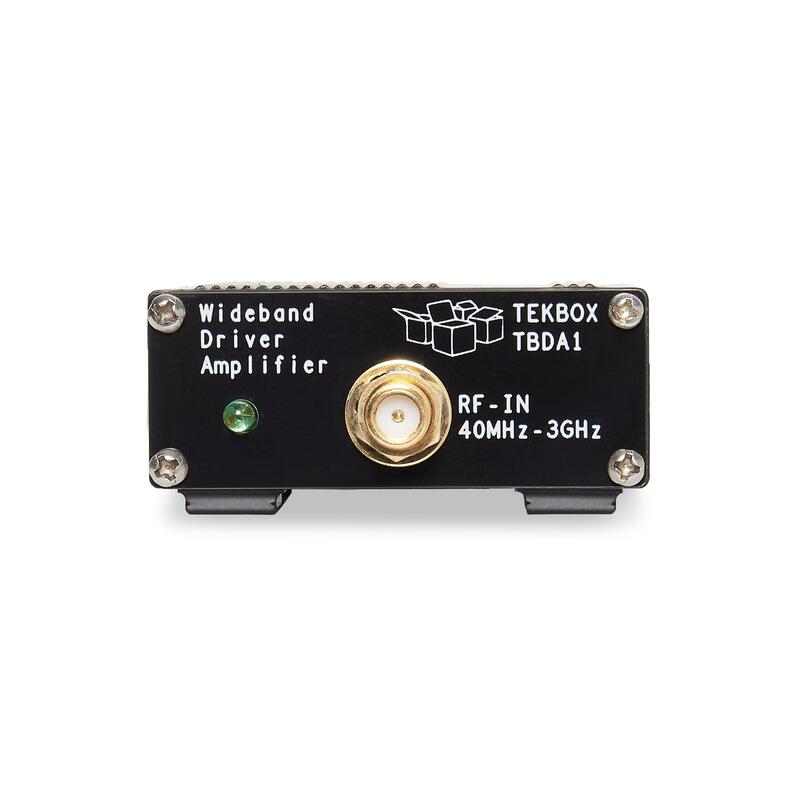 The TBDA1 wideband amplifiers are available with 14dB or 28dB gain.